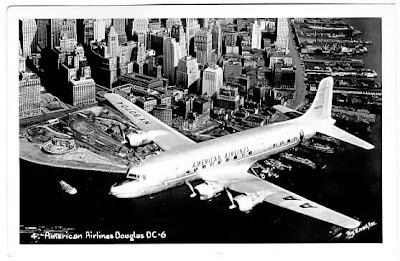 The American DC-6 NC 90705 One of the DC-6's flown in the log. 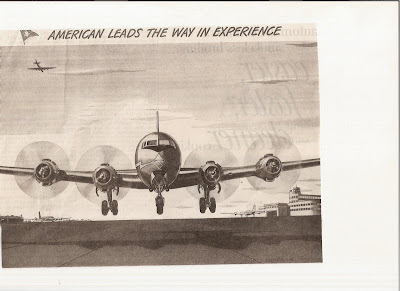 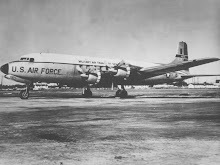 June 12, 1949 No Fly……………..
On June 19, 1949, F/E Carter was assigned to Trip 15 Originating in Laguardia, N.Y. On DC-6 Aircraft. 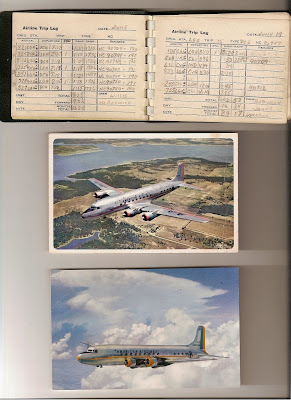 NC 90747/ NC 90709/ NC 90712.